Vaulted cathedral ceilings in open kitchen & living area. 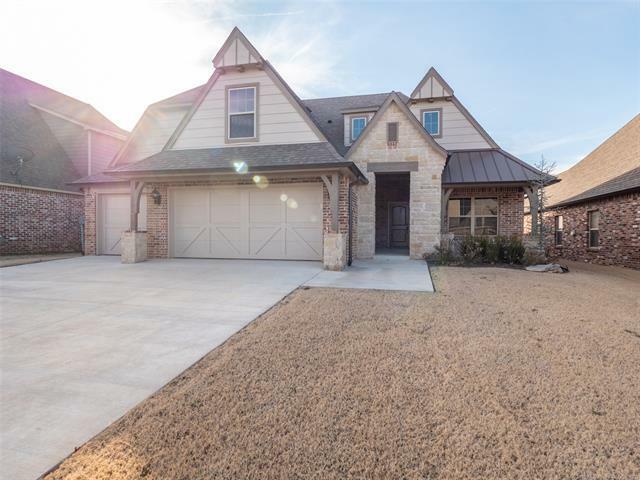 Stunning hardwoods in main areas, covered patio, spacious dining area, huge pantry, mudroom w/cubbies. Master with luxury Bath and Walk-In Closet that connect to Utility. Vaulted Mother-In-Law Suite downstairs, Game Room & 3rd Bedroom with Guest Bath upstairs. Agent has ownership interest.